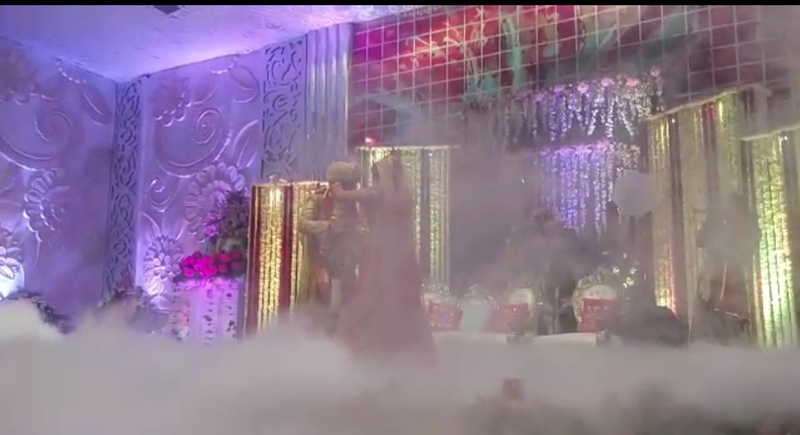 Chopra Events, Delhi is an event company who provides you with the best affordable wedding related services. Be it DJ or rock band they offer everything helping you with all your event needs. By having Chopra Events, Delhi to plan your event you can relax and not worry about the event as they help you with all the arrangements. 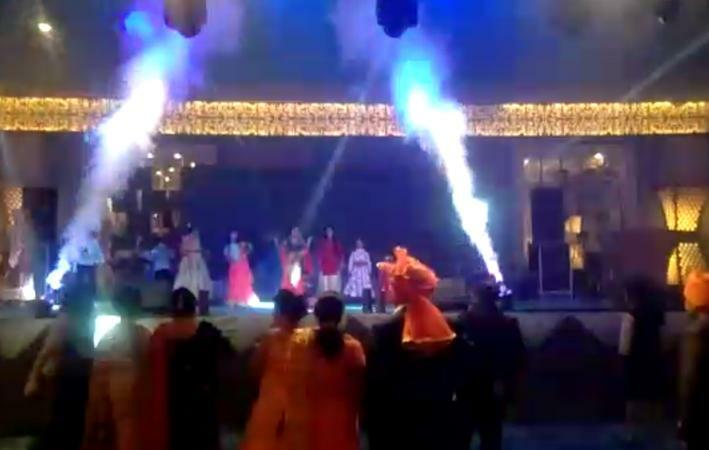 Chopra Events is a wedding entertainers orchestra based out of Delhi . Chopra Events's telephone number is 8826989190, address is 25/377, Moti Nagar, New Delhi - 110015. In terms of pricing Chopra Events offers various packages starting at Rs 8000/-. Has been viewed 3 times and shortlisted by 4 customers over the last month. There are 1 albums here at Weddingz -- suggest you have a look. Call weddingz.in to book Chopra Events at guaranteed prices and with peace of mind.